- I am ONLY looking for pre-owned items (because of ethical and environmental reasons) so items from sellers who are not merely commercial resellers of new items. 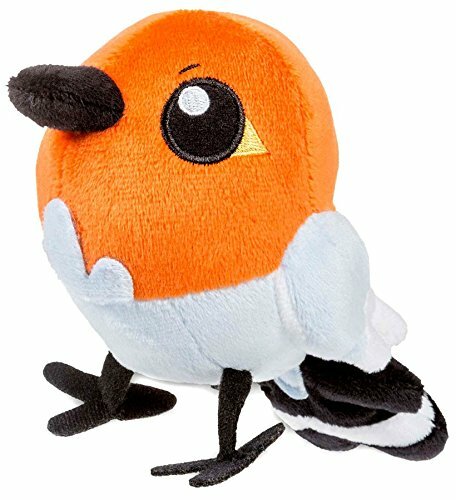 I'd also abssolutely love custom plush. 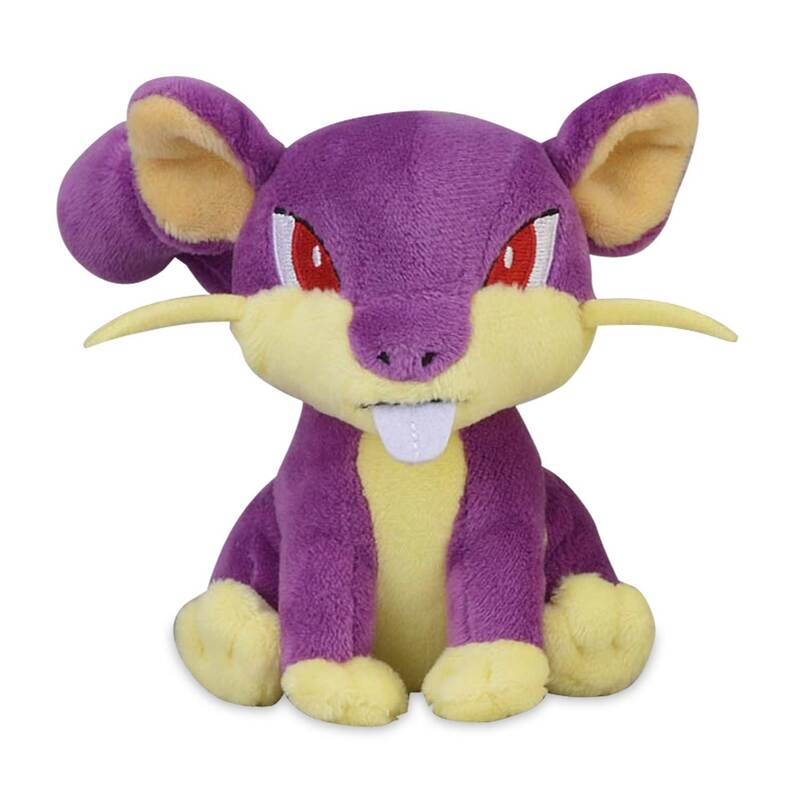 - Just in case you wanna make customs, plush of Noivern or Rattata or any other Pokemon from my favorites who don't have a lot of official merch I'd be super happy about. 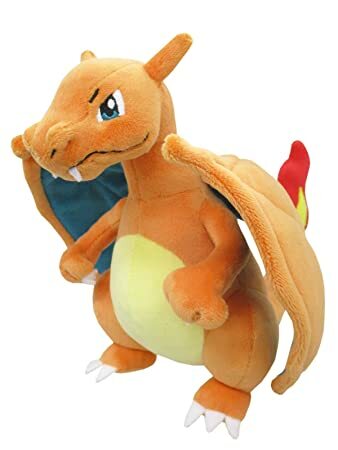 I typically like cute things, but not overly cutsie or kawaii or chibi, just regular cute ^^ I mostly don't like super chibified versions of "cool" Pokemon like Charizard f.ex. though. 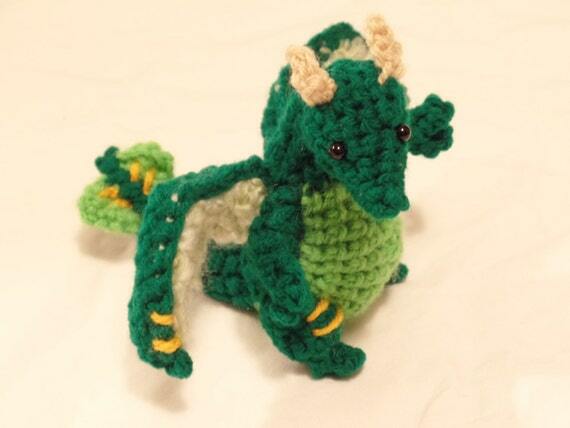 Anything How to Train Your Dragon (figures, plush, toys). Except for pop vynil figures bc I don't like their design, and no flats or stationery, mugs, usable items. What's up with the people? I love Popplio, I think he's super cute! Even though Rowlett is my favorite (so cliché lol), my second favorite is Popplio- and I just so happen to love bird Pokemon and especially ROUND birds (Natu and Hoothoot), I have a predisposition to love Rowlett xD I was destined to love Rowlet! 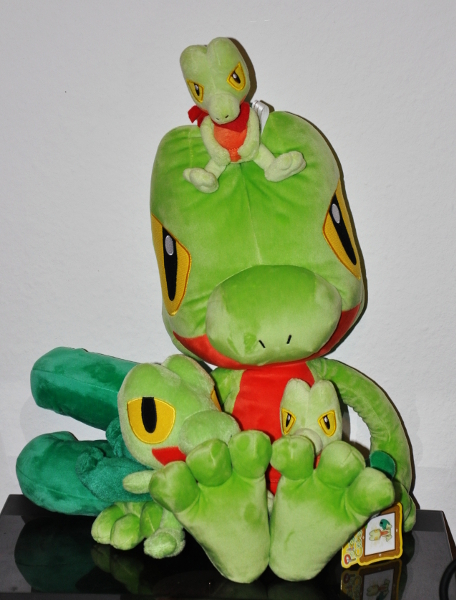 However, when I first saw the starters I was a bit.. oh.. But then after a second glnce, I immediately liked both Rowlett and Popplio, and then I got used to Litten as well. 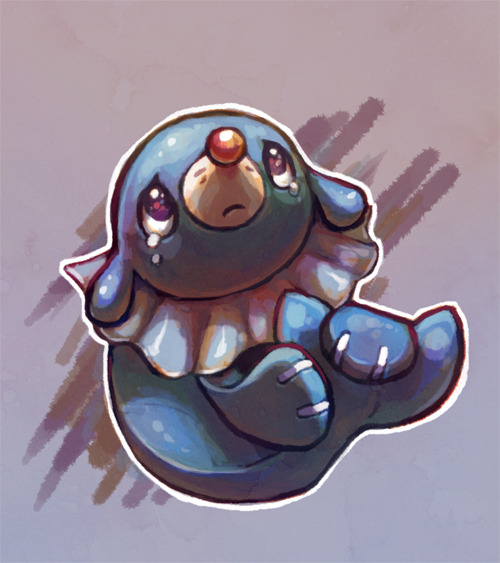 Why does everyone hate on Popplio though? 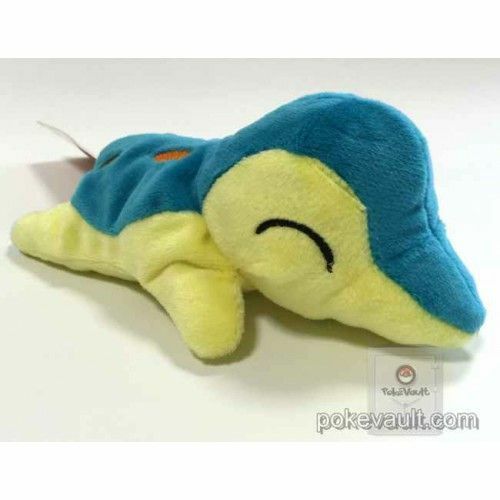 :( I get it's similar to Oshawott and looks kind of derpy, but that's super cute! He looks like a little clown, how cute is that? 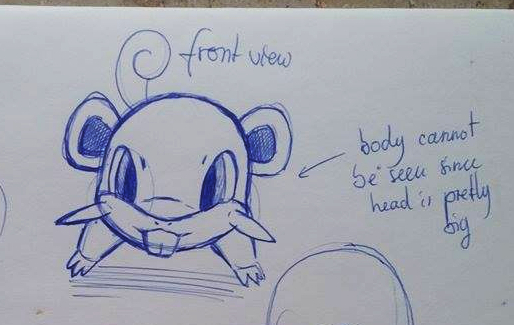 I think he also looks cuter than Oshawott. We (my partner and I) basically just have a normal-sized flat-screen TV as our basic device for TV/movie entertainment which we got from his relatives because they didn't need it anymore. We have a Playstation 2 and a DVD player, but we don't watch TV very often. As for music, we have a normal sound system and a vinyl record player that also plays CDs. As for gaming, the said Playstation 2 and a Nintendo 3DS as well as some games. If I could get an additional entertainment divice, that would probably be a new Nintendo console or some newer Playstation console. I'd also love to have a N64 to play the old games on it. 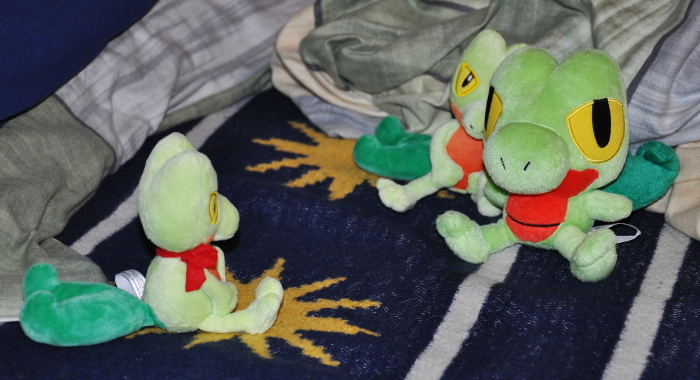 I was and have always been a huge fan of plush toys. 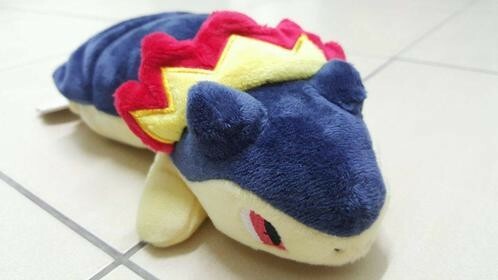 When I was a child, I already collected plush. 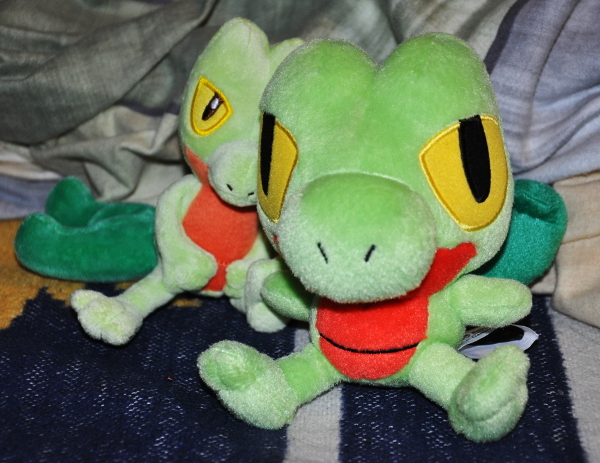 Now I've gotten back into liking plush and am collecting Pokemon plush. 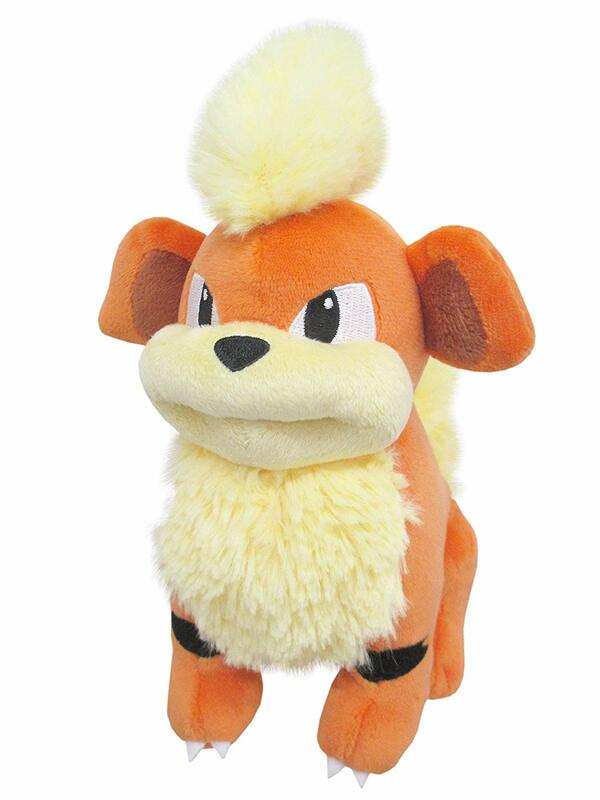 It's so much fun, and I just love plush. 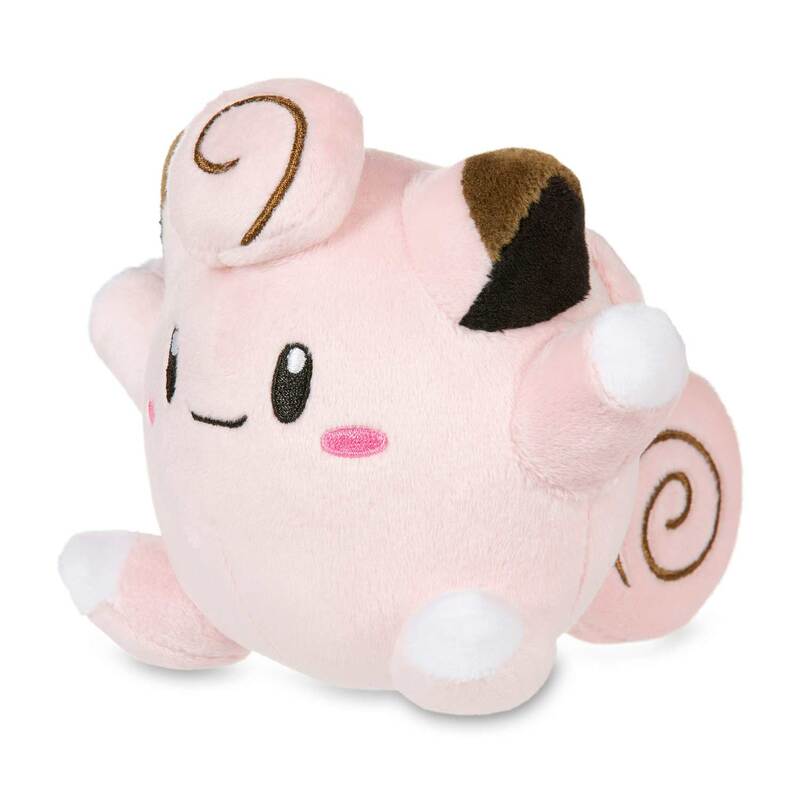 To me, plush are some kind of art form and I admire the consideration that goes into designing and creating a good plush. 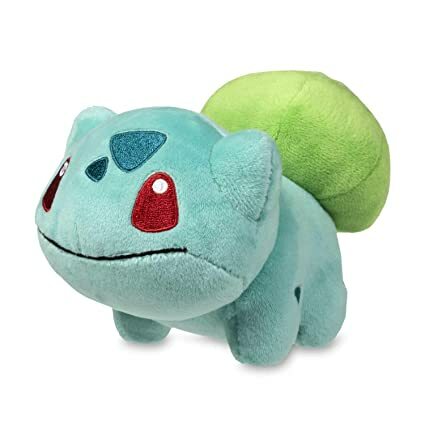 Plush are just super nice to cuddle and squeeze and give you a feeling of comfort whenever you feel a bit lonely and sad, reminding you of your childhood days. 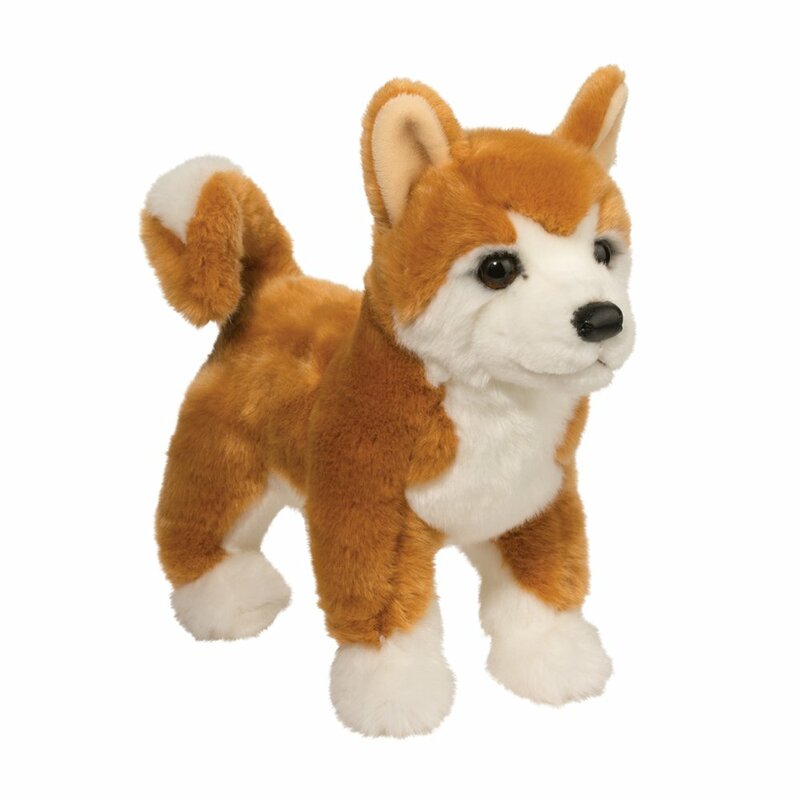 My favorite plush as a child was a beanbag dog I got for my 10th birthday. I took him on every holiday with me. 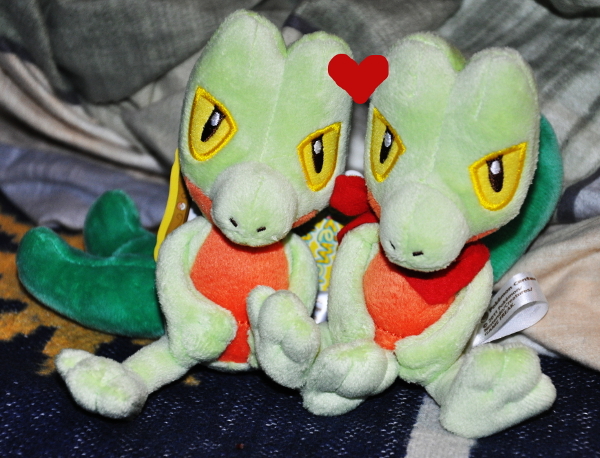 And indeed, I still have that plush! He resides beside my pillow every night. 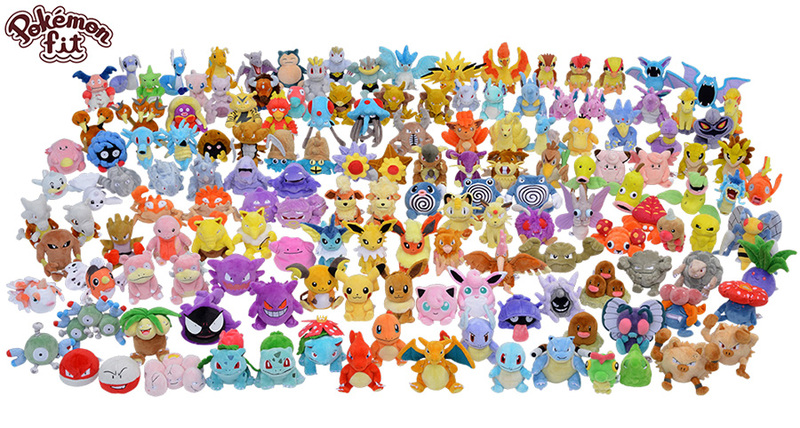 My favorite Pokemon by generation! 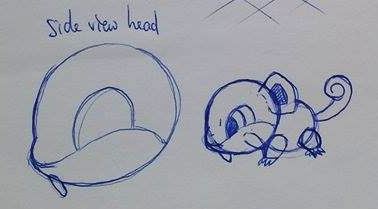 Okay, first up, there'll be a lot of favorites - Gen 1 is seriously my favorite Pokemon generation. I nearly love EVERY Pokemon from it, it's so hard to pick my favorites. I simply love them so much <3 All of the Pokemon, no matter if my favorites or not, will always have a special place in my heart. Most of the following Pokemon are not only my favorite from gen1, but also among my favorite Pokemon of all time - I can't do anything about it, I simply love them with all my heart. This is the generation I was able to form the strongest bond with, simply because it's been with me since my childhood. 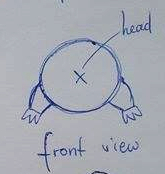 Yes, I know this is nostalgia, but that's only one component of my love for them - even if I look at them "objectively" (or at least as objectively as I can), I simply love the way they are designed. 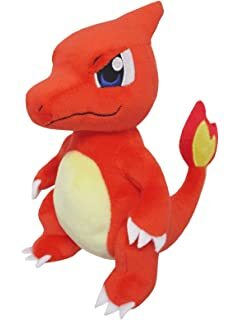 Unlike gen1 where I love almost every Pokemon, in generation 3, there are some Pokemon which I really really love while I don't care at all for others. It's far more black-and-white here, but the ones listed beneath are really awesome to me. I recently got a chance to really connect with some of the Pokemon because I played AS. Somehow, I don't feel particularly connected to this generation and many of the listed Pokemon aren't necessarily among my top favorite Pokemon of all. They'd be my least favorite of all of my favorites of each generation besides some. Yes, I admit, there are some gen5 Pokemon which I don't like at all. However, people are right when they say gen5 gets a lot of unjustified hate. Some of the Pokemon of this generation are great, and I find it also better overall than gen4. 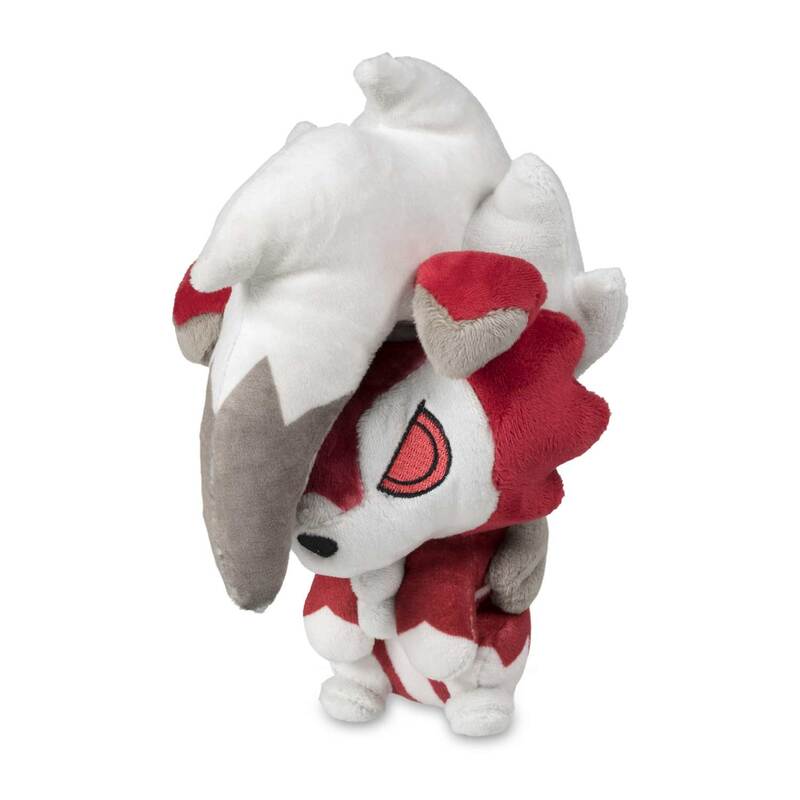 With Gen5, it's, similar to Gen3, LITERALLY also a black-and-white thing :D There are just some Pokemon I either don't care about or straightforwardly hate, but there are also some outstanding Pokemon at the peak of Nintendo's design skills. I haven't really had a chance to connect with this gen either since I haven't played the games to this date, but just looking at the Pokemon, I have some absolute favorites based on their designs and what I like to call "character" - meaning the personality I like to imagine that Pokemon has when looking at it - it's my personal thing though and might be subject to change depending on how much more information I'll gather when I actually play the games one day and/or watch the anime from that season and so on. This was the generation when I "got back into" Pokemon again. Actually a bit before that, but that was the first new game I played on the actual console instead of an emulator. 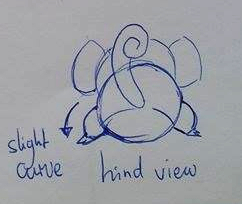 So that's why I also have a connection to the Pokemon. And I love this generation because most of the Pokemon's designs are awesome and just according to my taste - simple and effective. I'd like to give a shoutout to my friends aurorabeams, pikabulbachu classypersian, pkmnexcavation, akeyma, hawlucha, kirsty, jessyistired, areica96, zigguppafu, purpleghost9, missirarina, and schenzi! Then what's this? A Charizard? 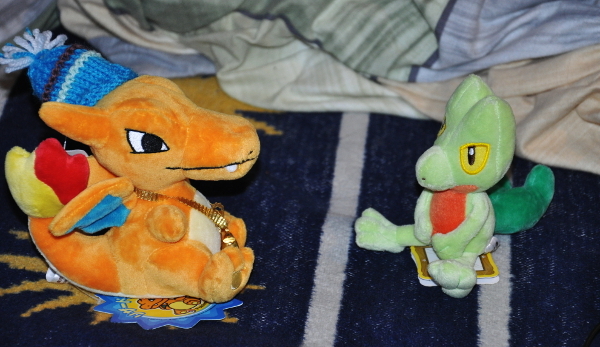 Oh see Treecko, Charizard wants to be friends with you too! 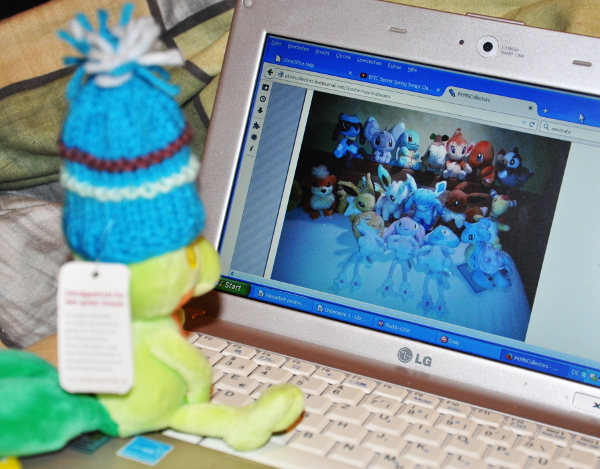 He even wants to give you his knit hat as a sign of his friendship! 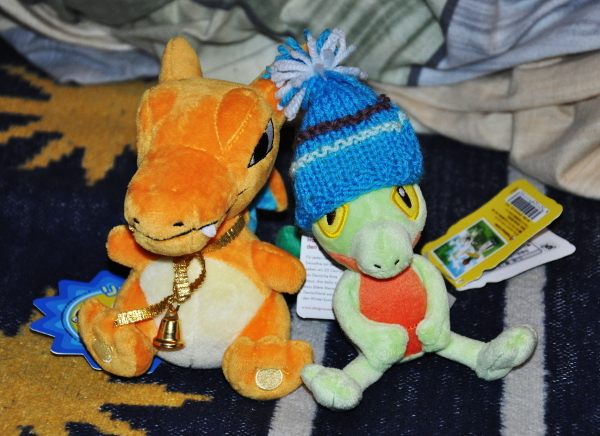 You look good with the hat, Treecko! Charizard thinks so too! I need to make a post about this now. 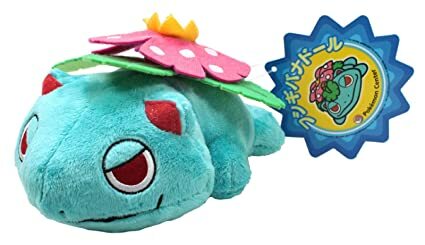 So normally, I am not a huge Pokemon flats collector besides TCG and some Pokemon Time flats, but there are some artists that I really really love and I found some gems throughout the last few weeks/months on the pkmncollectors community, mainly thanks to bulbalaur! 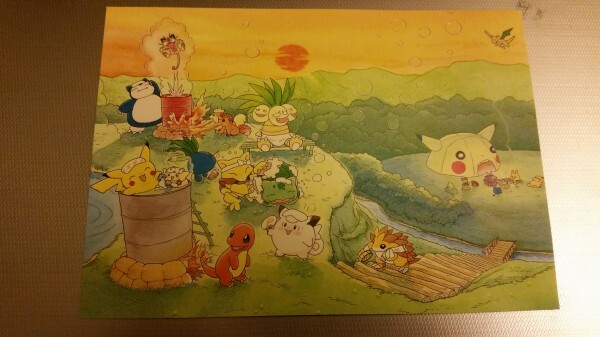 So bulbalaur actually made me get to know Keiko Fukuyama and I've been loving her artwork ever since I first saw it! There are mainly some postcards I'd love to have one day, so I'm just putting this down for my own collecting purposes so that I won't forget. 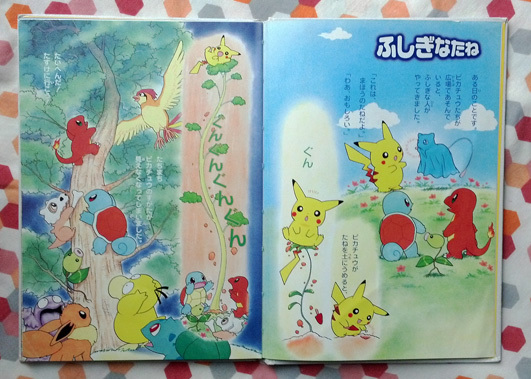 Now, thanks to bulbalaur, I also know of this book she purchased with illustrations by the same artist. It's just so adorable, I have to put the pictures she made of this book in here! 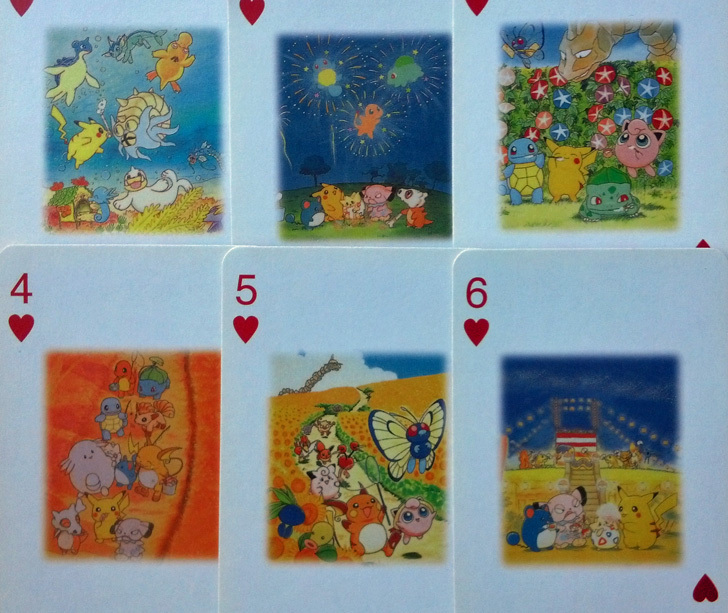 Then I also found this pic by bulbalaur with artwork which I think is also featured on some postcards. Need to find them! 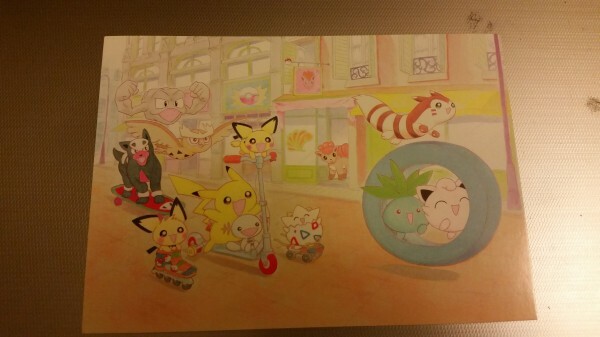 Secondly, one of my favorite TCG illustrators Tomokazu Komiya! I don't like all of his artwork, so I think everything of it is really special, and I plan to collect every TCG illustrated by him if possible. 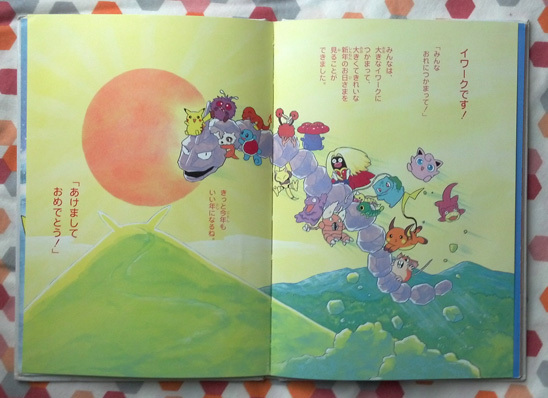 He has also participated in the Pokemon Tales series, a series of children's books by different illustrators. 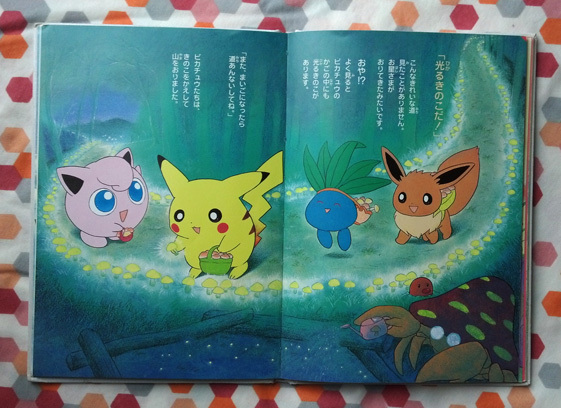 Thirdly, I am also looking for the following other Pokemon Tales books! 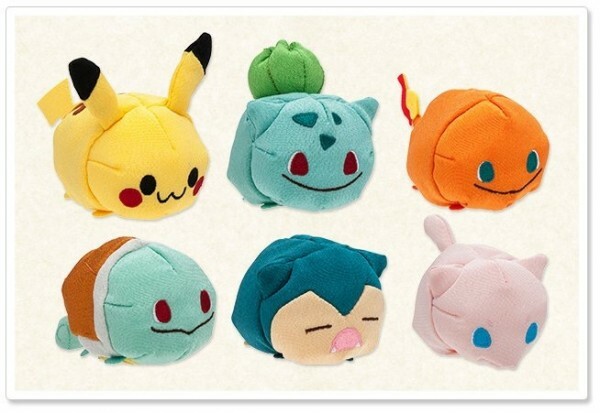 This picture by Gin (denkimouse) shows all size variations. 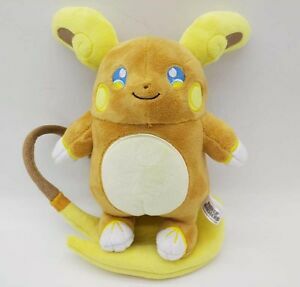 There are two medium sized Germanchus with light brown colors and small eyes, one of them has a smiling mouth and the other one no mouth at all. 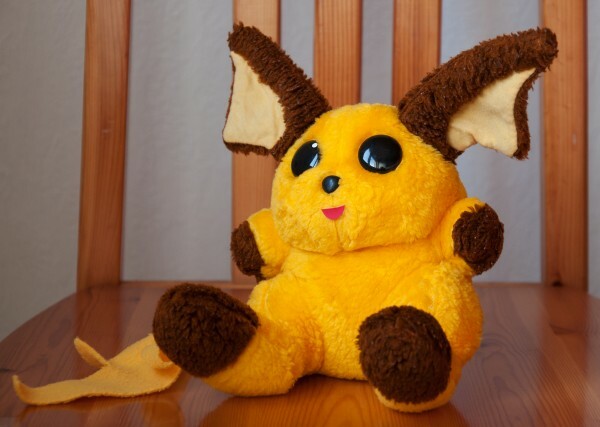 The third medium sized plush has dark brown colors, a normal mouth, but big eyes (belly and cheeks are added on and not part of the original plush). 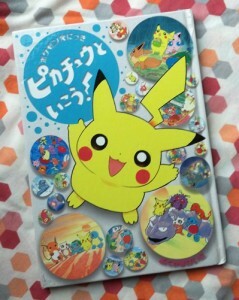 This is my own Germanchu. 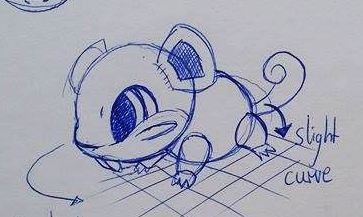 It has a dark brown color and the same big eyes, but opposed to Gin's Raichu, it has an open mouth. 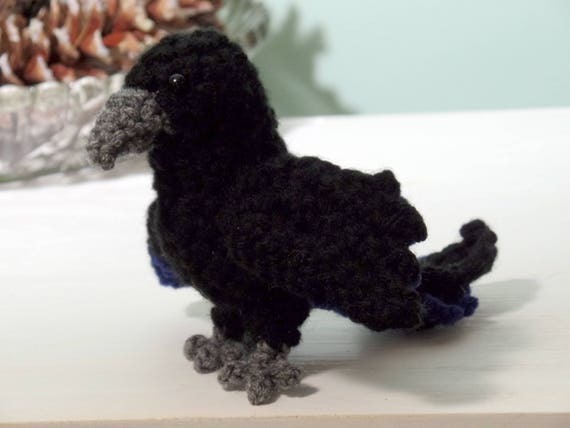 Here is another photo I found on the net. 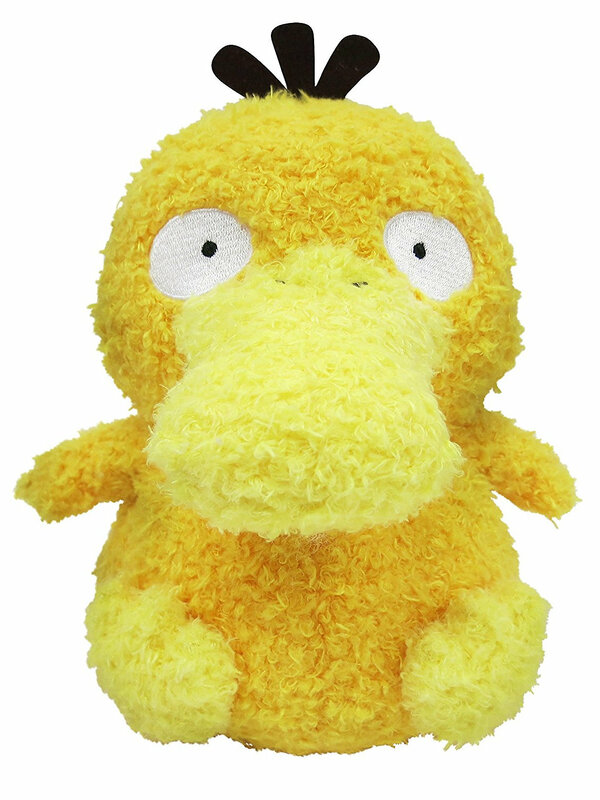 This appears to be the same plush as mine. Though I don't know which size it is. 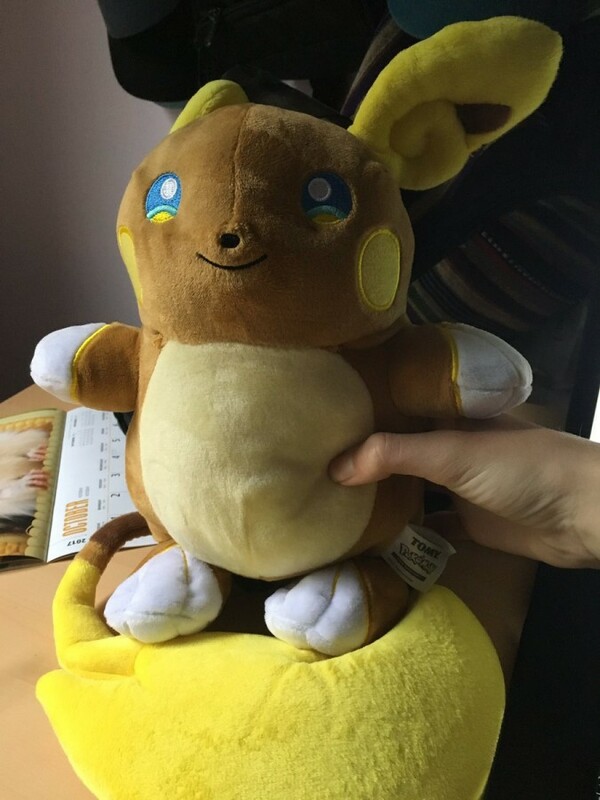 It seems that the medium sized Germanchu with dark brown mostly occurs with big eyes and an open mouth, whereas the light brown colors tend to cooccur with small eyes and no mouth.